Thieves Oil- This Post is For Skeptics Only! 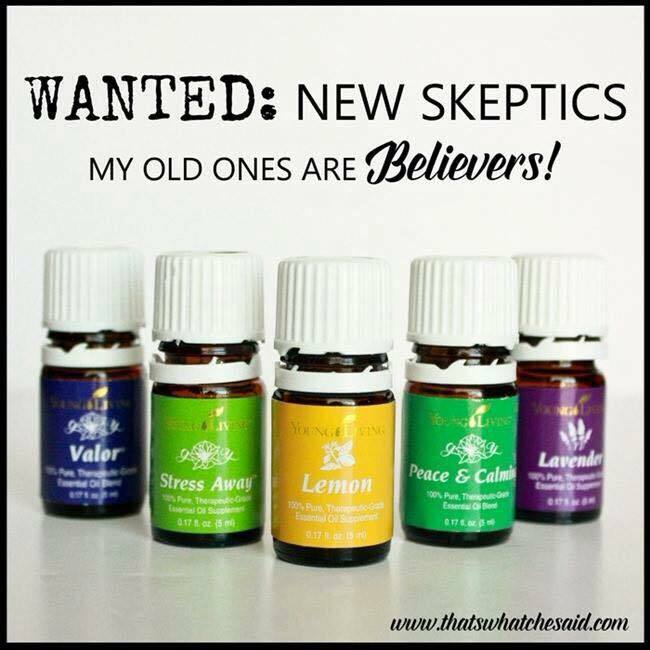 So, some of you out there might still be a little skeptical about the actual believe-ability, power, and true effectiveness of essential oils, even if you have tried them before. I have to admit, even after I first started using them and did see some results, I was still amazed when I tried a new one for a different use, and it actually worked! Lol! I know there are a lot of people who don’t believe in the power of oils at all, calling them “snake oils” or something similar. I feel really bad for them. Don’t knock it till you try it, right? Well, I personally know one in particular who has a lot of internal issues. They have seen many specialists, etc. and still don’t have things figured out. 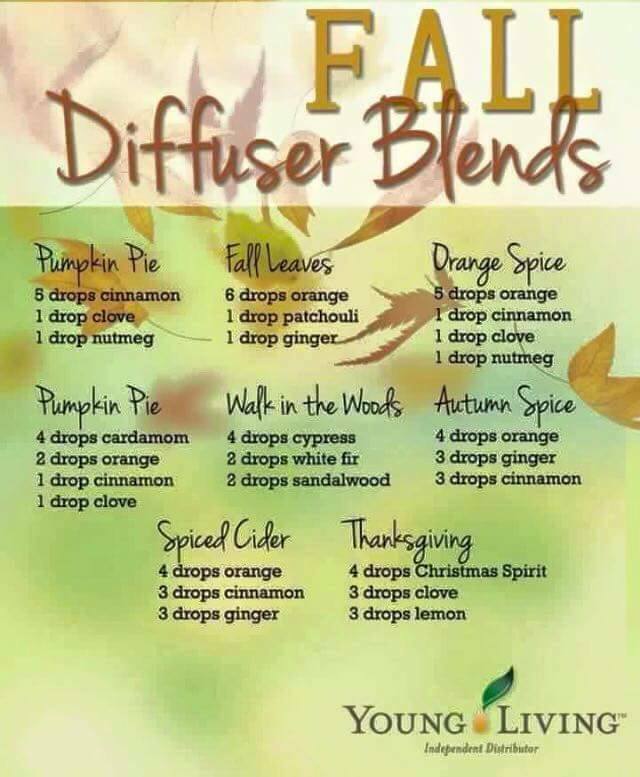 I gave them a sample of some oils and said, just try them, you might be surprised. I am pretty sure this person went home and threw those samples in a dark drawer. I mean, if you were suffering with something, wouldn’t you want to try anything to get some relief? I know I would, especially if what you were trying was completely natural and plant-based. But that’s just me. This person obviously doesn’t think like that. Anyways, this post is for the skeptics like my friend. 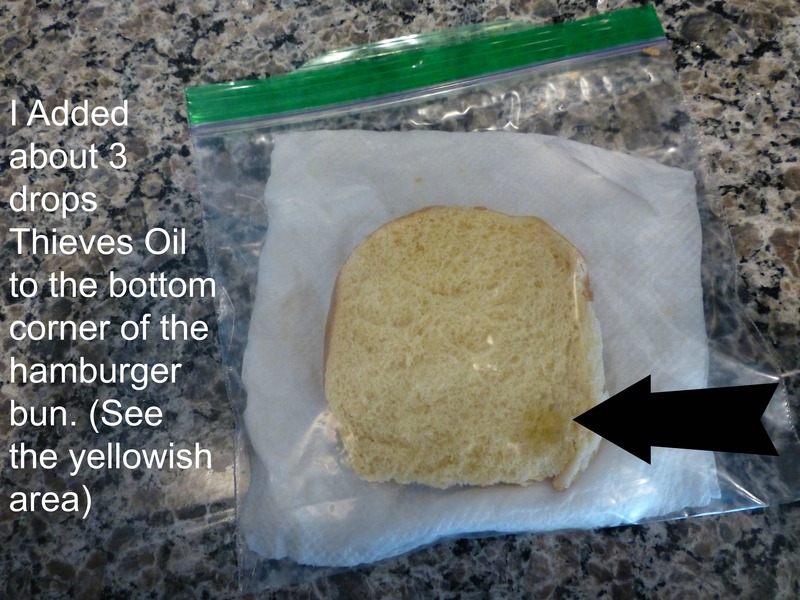 This post has pure photographic evidence that yes, the oils are real, and do work! I am not a doctor or scientist, but I do like some proof sometimes before I invest my time or money on something. 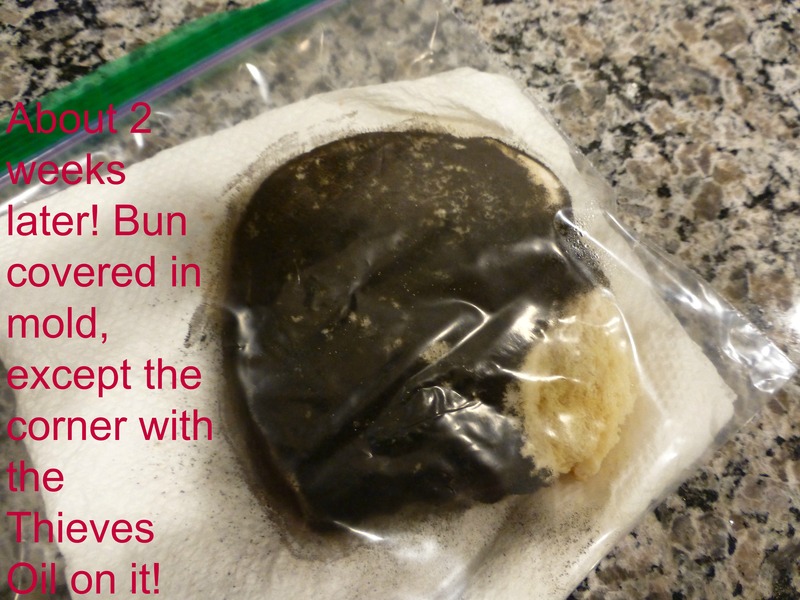 So, I did a little experiment to showcase one of my favorite Young Living oils- Thieves. Why is it called Thieves, you may ask? Well, according to Young Living, the name comes from an old legend about four 15th-century French thieves who formulated a special aromatic combination composed of clove, rosemary, and other botanicals they used while robbing the dead and dying. When the thieves got caught, they were asked how they stayed healthy, and they divulged their secret. Thieves oil blend is crafted in the spirit of that legendary combination, and can be found in all Young Living’s Thieves products. Thieves oil’s biggest benefit is to support a healthy immune system. 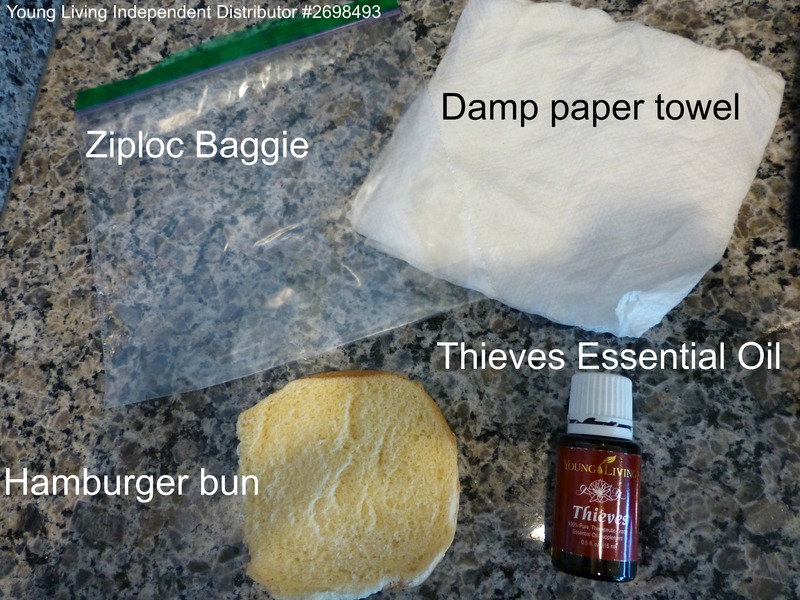 I love using the Thieves oil everywhere in my house, especially in the Thieves Cleaner that I posted about last week. 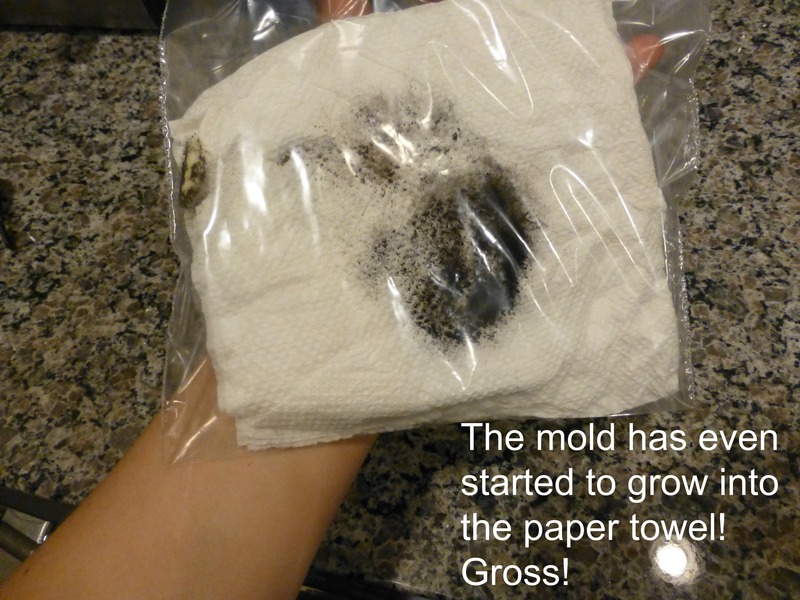 This cleaner comes as a concentrate with the oil in it, all you have to do is mix it with water and clean everything! 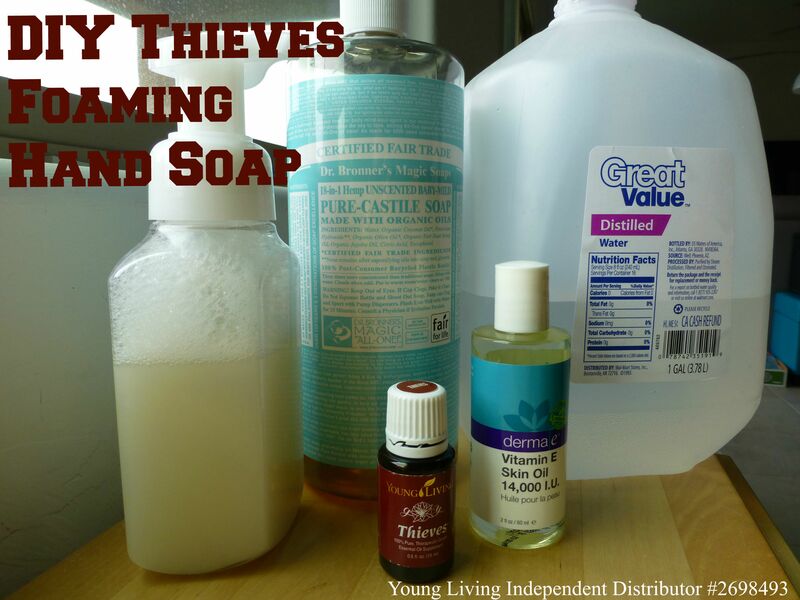 I also love the other Thieves products I have tried, such as the throat lozenges, toothpaste, and hand purifier! (find out how to make your own here). Want to try your own experiments with Thieves? Go here to find out how to get some and show the skeptics in your life what’s up! Categories: Everyday Oils, Premium Starter Kit | Tags: Cleaning, Everyday Oils, Thieves, Young Living Essential Oils | Permalink. 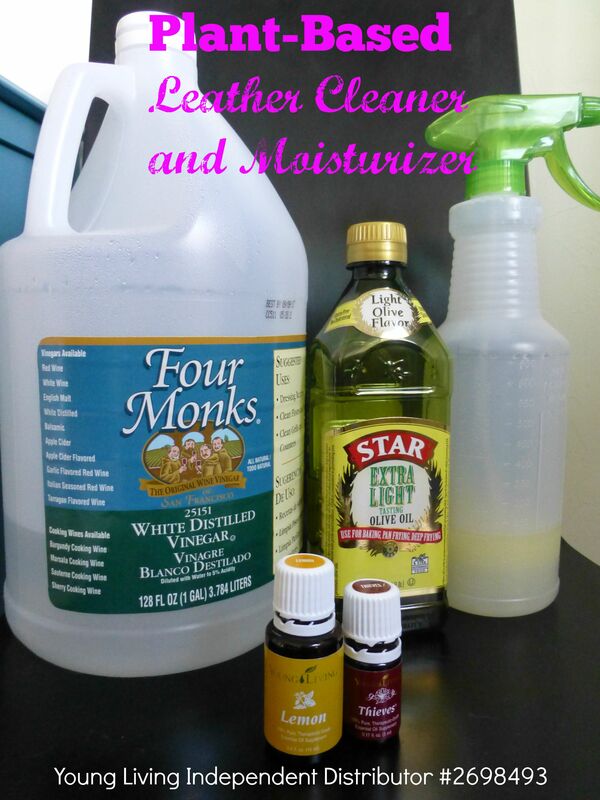 Categories: Try DIY Tuesday | Tags: Cleaning, DIY, Everyday Oils, Thieves | Permalink.